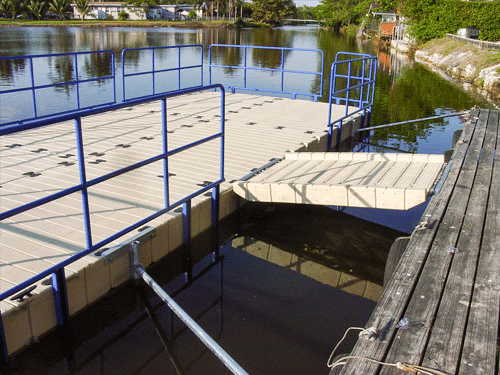 As a custom floating dock and gangway manufacturer, we often add design options and accessories to tailor the gangway to our client’s needs, whether it’s dry-docking, walk-around room, access at the water level, and / or a safe space to get on and off your watercraft. In commercial or extremely high traffic areas, such as national monuments, ferry loading, or theme parks, our staff will work with you to engineer a product that meets the loading and environmental specifications for your individual project. 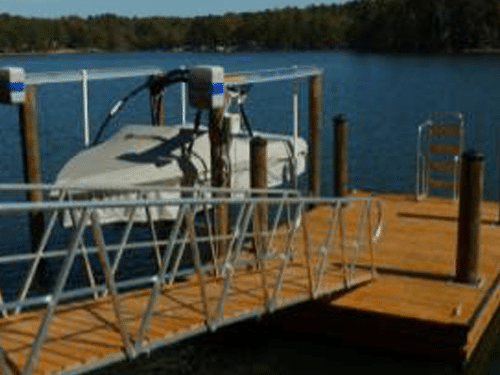 Our gangways, docks, and piers all start with the same rugged frames made from marine grade aluminum that is incredibly strong and stable, so you’ll spend less time and money on maintenance. 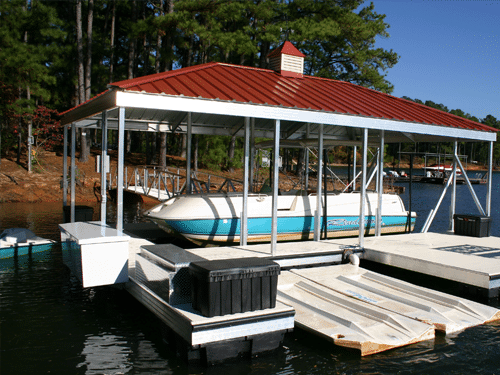 Because it’s a floating dock you’ll never need to worry about adjusting your dock to accommodate fluctuations in water depth. Talk with an IQ engineer for hinge or connection options on your dock ramp.